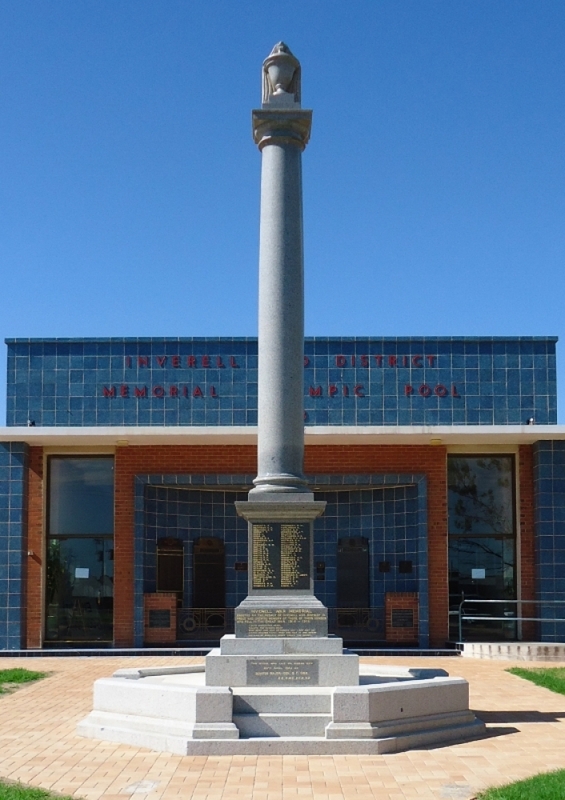 Inverell will commemorate Anzac Day with a Dawn Service at the Cenotaph at 6am. The Anzac March will form up at 9.45 am and march via Otho and Byron Streets to the Cenotaph at the corner of Evans and Mansfield Streets. This will be followed by the main Anzac service at the Cenotaph at 11 am.